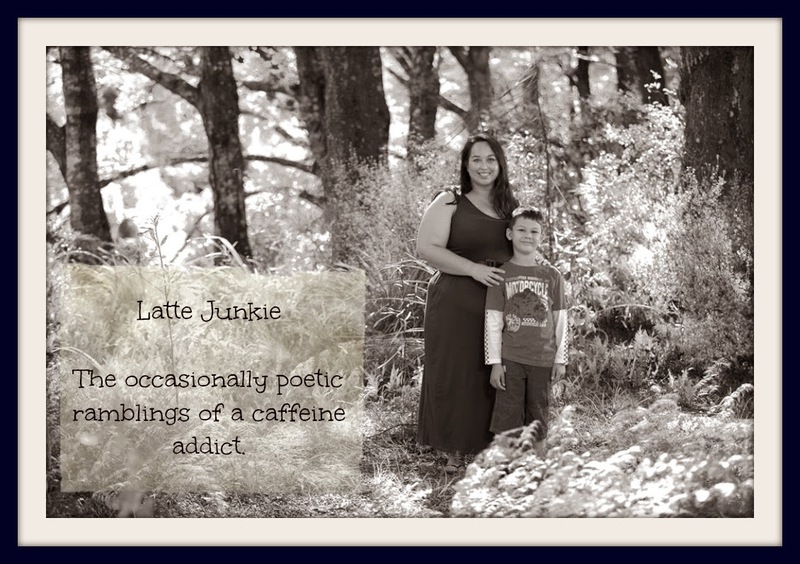 Latte Junkie: It's the end of the world! I have it on good authority that the world is apparently ending at 10pm NZ time. (Thanks AI on FB). I am saddened that we have never met in person and that I still haven't had that coffee that is pooped by some cat in PNG or somwhere. I had a few more good posts to write and some pretty crap ones. But I can live with it. Peace out and all that jazz! And a great song taken from Lylas and Co's Sweet Rapture post. 10pm hey? Well at least I will have mostly clean windows. and then we mowed the grass today. I wonder though - if it accounts for time differences? Or if it means that effectively New Zealand got mostly a whole Saturday whereas South Africa really will only just have begun their Saturday?